Set on the east coast of New Zealand in the year 1984, Boy, an 11-year-old kid and devout Michael Jackson fan gets a chance to know his father, who has returned to find a bag of money he buried years ago. It's 1984, and Michael Jackson is king-even in Waihau Bay, New Zealand. Here we meet Boy, an 11-year-old who lives on a farm with his gran, a goat, and his younger brother, Rocky (who thinks he has magic powers). Shortly after Gran leaves for a week, Boy's father, Alamein, appears out of the blue. Having imagined a heroic version of his father during his absence, Boy comes face to face with the real version-an incompetent hoodlum who has returned to find a bag of money he buried years before. This is where the goat enters. 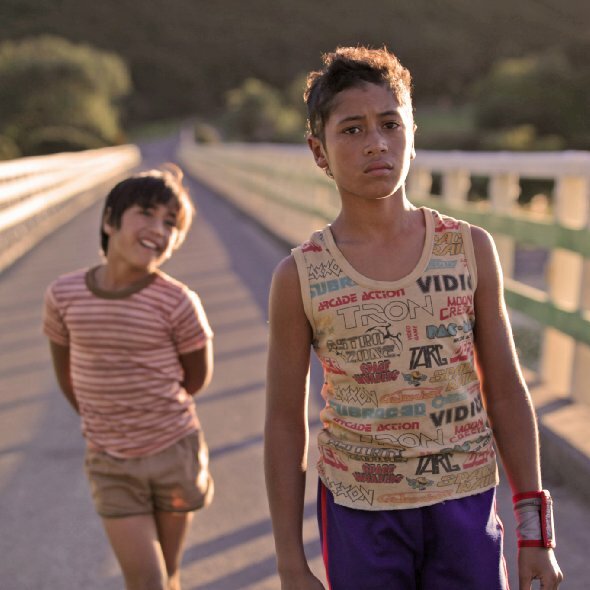 Director Taika Waititi was less than a week away from filming when he realised the boy he had as lead wasn't working out. 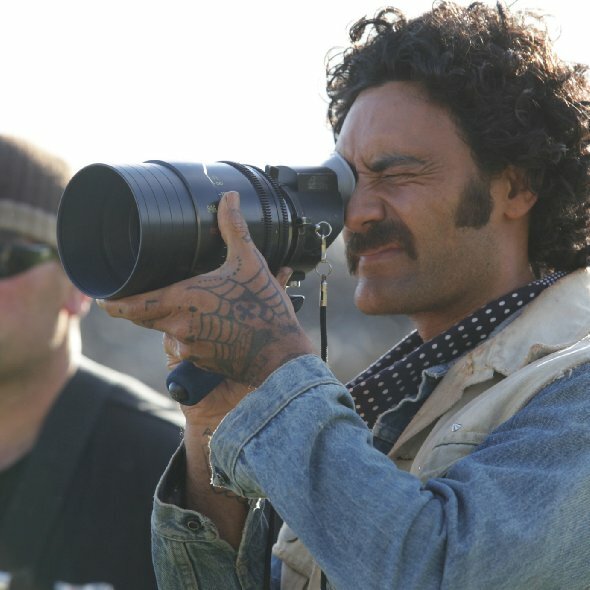 Three days before filming began, James Rolleston, who was hanging around on set as an extra, was given the lead by Taika Waititi. Anachronisms: In the opening scene it shows a wrecking yard of cars, noticeable one of the cars is a white 1991 Ford Falcon EA station wagon, not available in 1984. Teacher: Now, who knows what disease this sheep has? Teacher: Not AIDS, you dork! WARNING: You could be clapping in public at the end of this ! I'll start, unfairly perhaps for any new movie, by comparing it with thoughts that other NZ movies have left me with - only to explain how it left me feeling. I am smiling as I recall the movie and type this. A good sign! 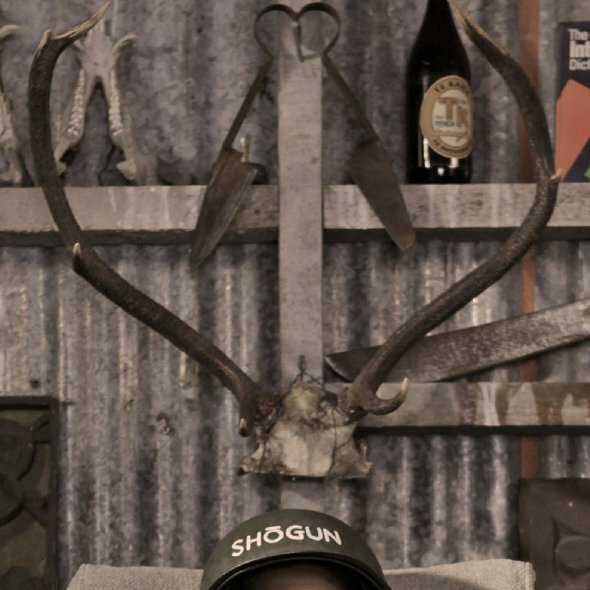 So, Eagle v Shark's quirkiness. Whale Rider's pathos & culture. Bro Town's language skills (who'd have thought "Egg" would be so eloquent a derogatory remark!) Second Hand Wedding's humanity, commentary on relationships & our overall resilience. Good things will happen. Every Boy's natural instinct to worship their father - irrespective of whether he's earned it or not - is shown against the halcyon backdrop of an east coast life in Godzone. I laughed out loud at Rockys apology for abuse of his special powers to knock an old fella over. 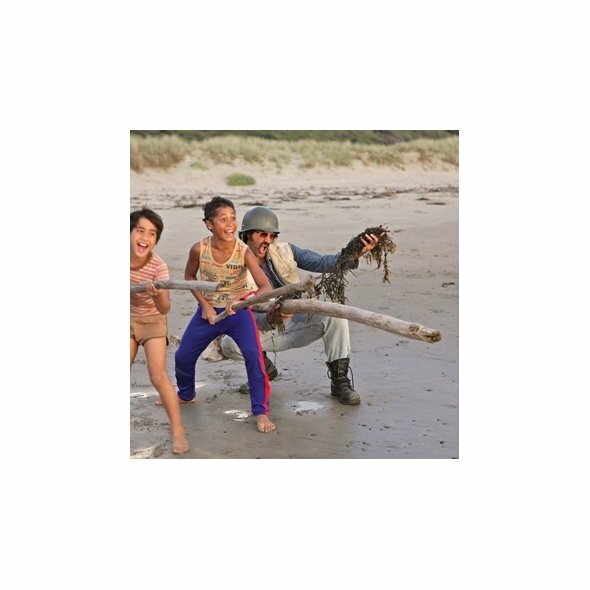 I ached when Boy's Dad returned and the interactions between them - the hero worship meeting with reality; a coming of age. Taika's now customary expansion of characters was excellent - flawed, bravado filled fragile wee worlds we all build up. 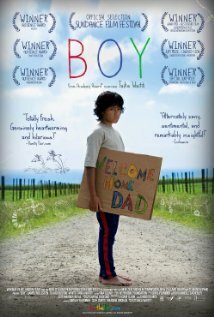 I have not served Boy adequately in this random review - its an amazing film. 9/10. Made me feel happy & glad to be alive and living in NZ.